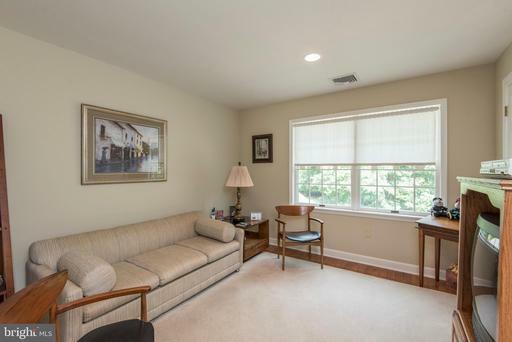 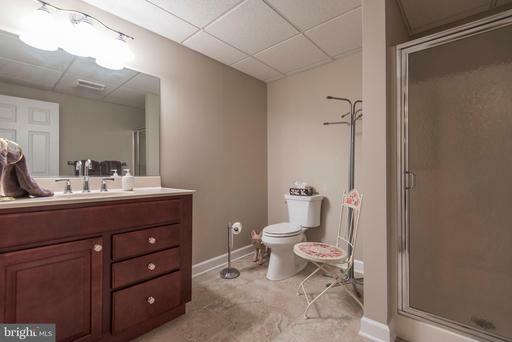 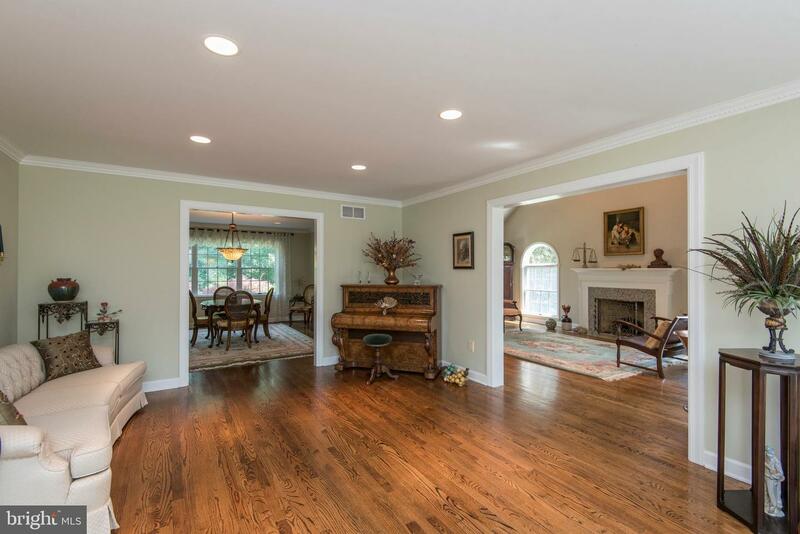 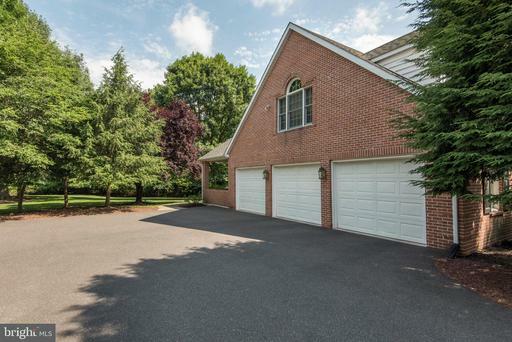 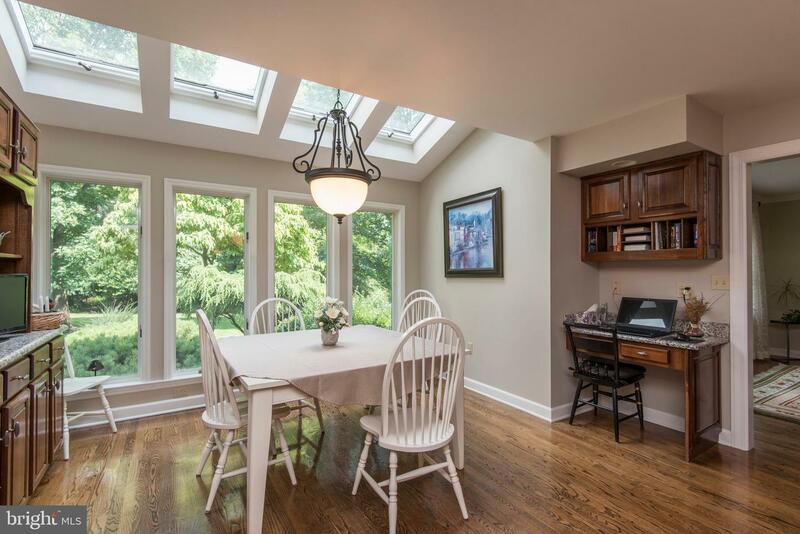 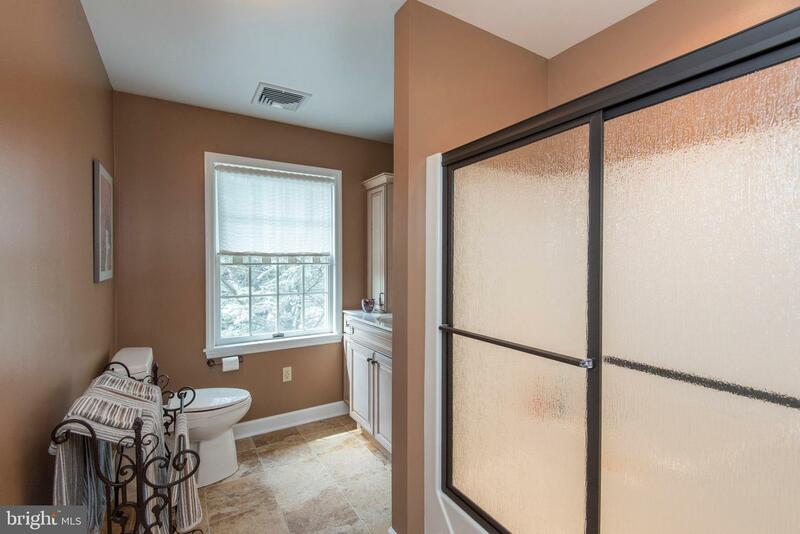 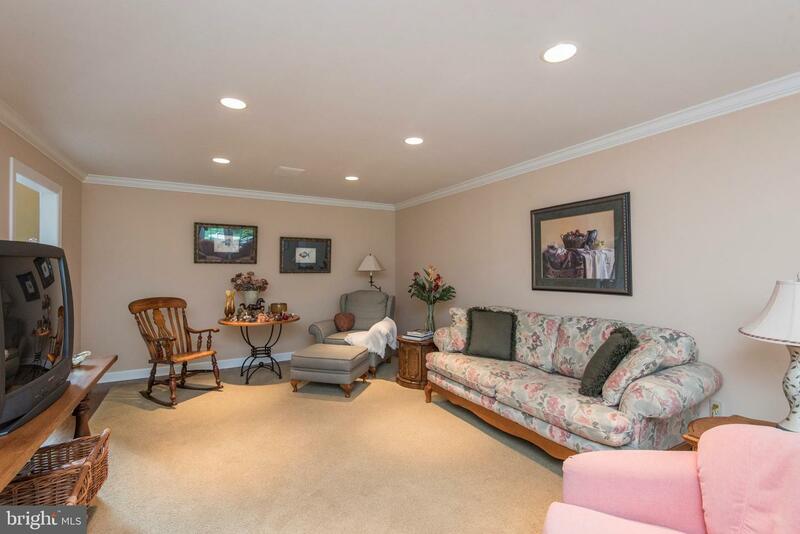 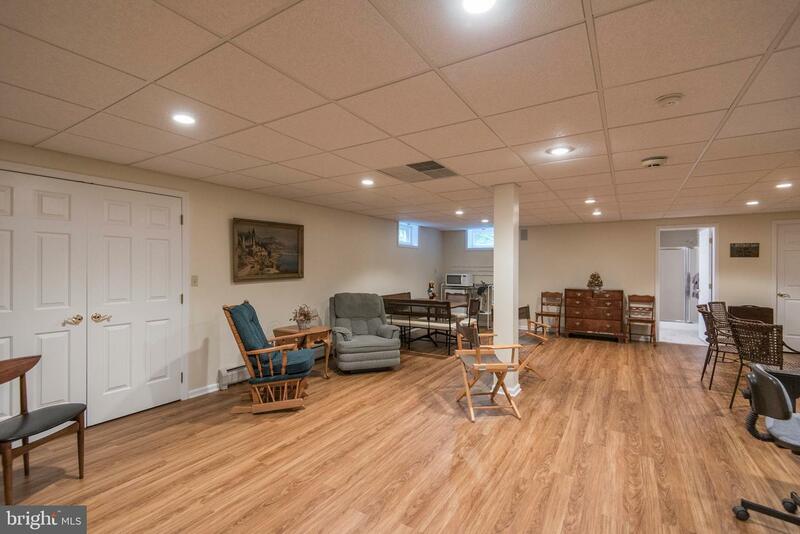 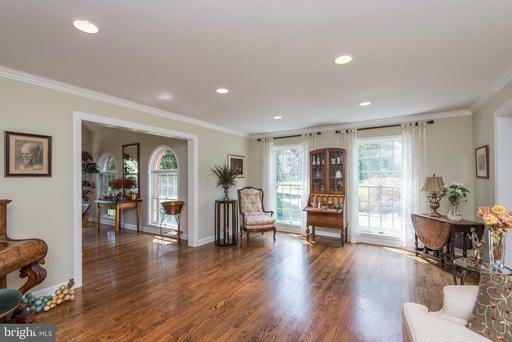 Come see this immaculate all-brick colonial, brimming with natural light, entertaining spaces and endless amenities! 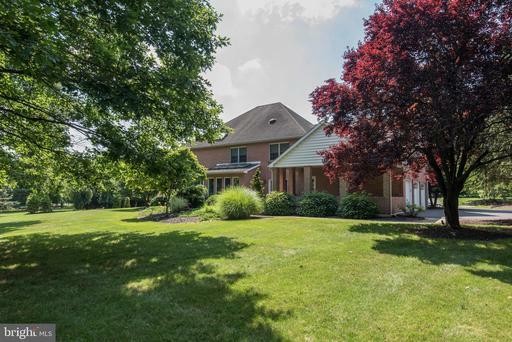 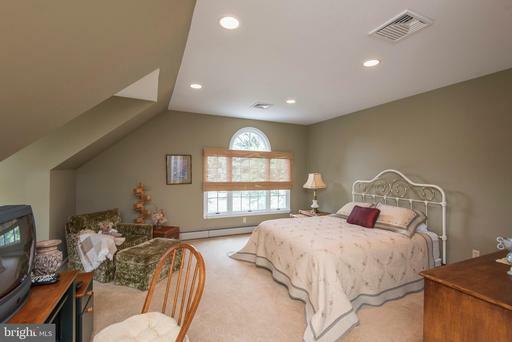 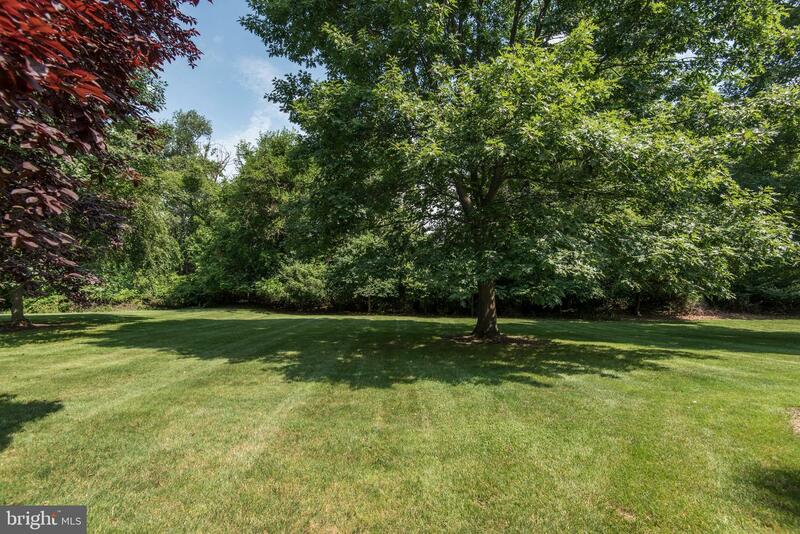 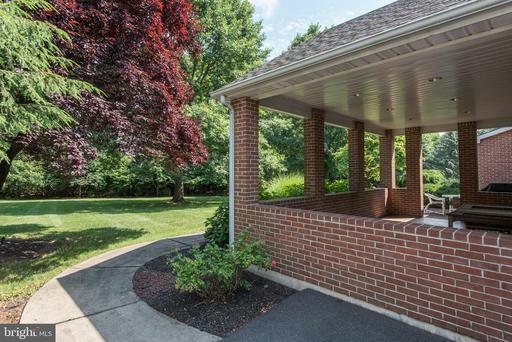 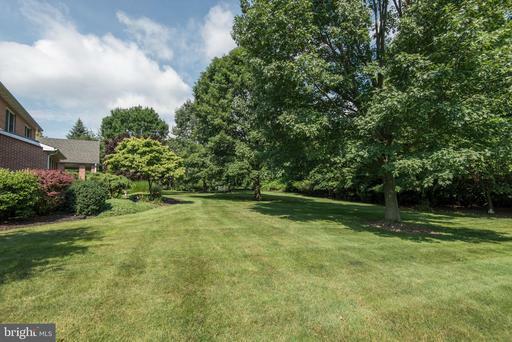 Just minutes from downtown historic Hellertown and easy access to Route I-78, this 4 bed, 4.5 bath home is situated on a beautifully landscaped lot with a spectacular view of South Mountain. Step inside the bright 2-story foyer and admire the spacious living and dining rooms, library with fireplace and office. 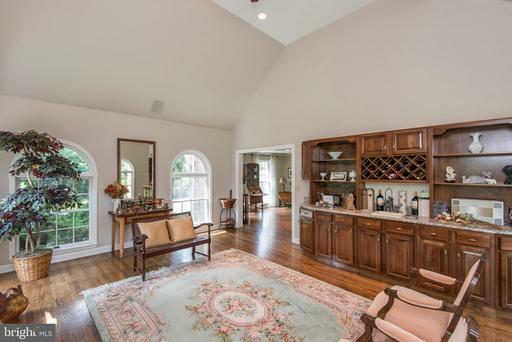 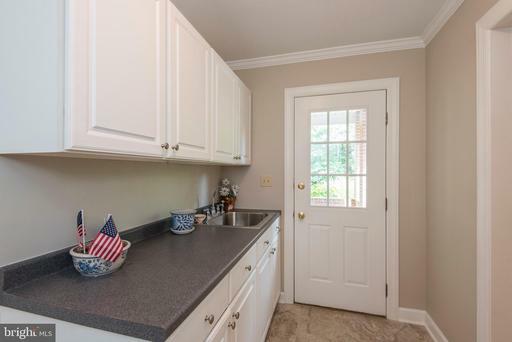 The kitchen boasts a Sub-Zero refrigerator, 2 dishwashers, and sky-lighted breakfast area adjacent to the family room. 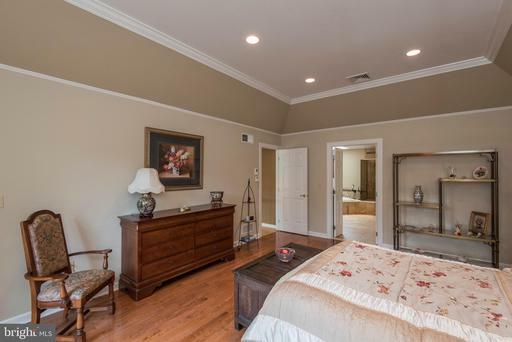 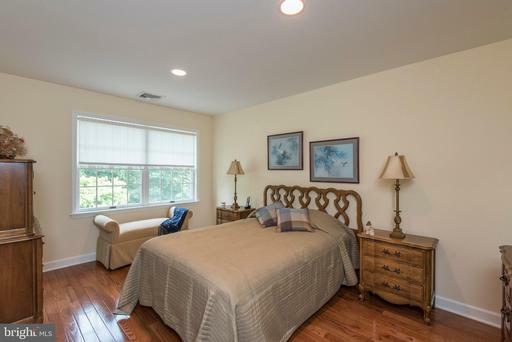 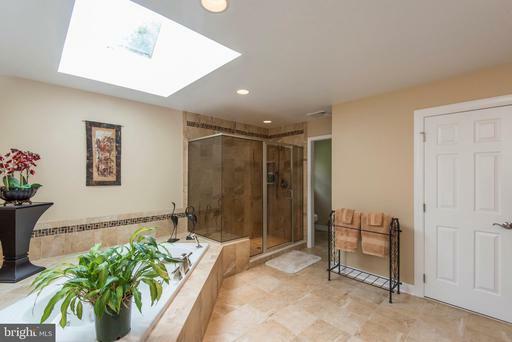 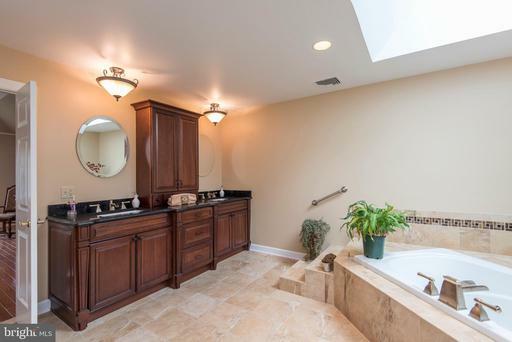 Upstairs, the master suite offers coffered ceiling, walk-in closet and luxurious Jacuzzi and tile shower. 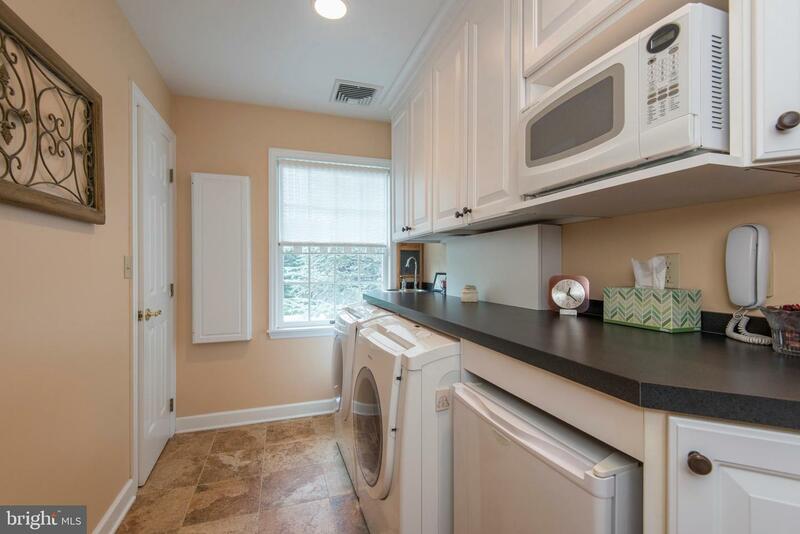 Also on the second level are 3 additional bedrooms including a mini-suite with walk-in closet, 2 baths and an upstairs laundry room complete with mini-fridge and sink for the ultimate in convenience. 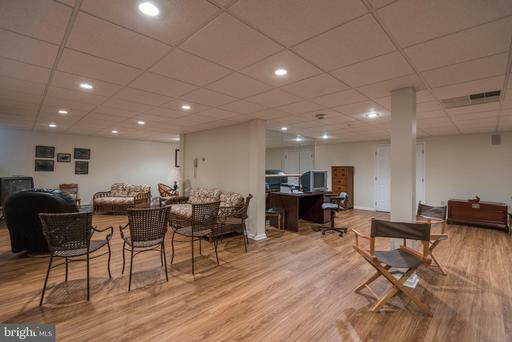 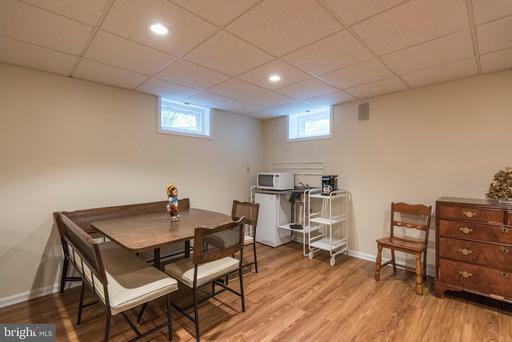 An expansive, beautifully-finished basement provides a full bath, kitchenette, outstanding storage space and dual internet access hookup. 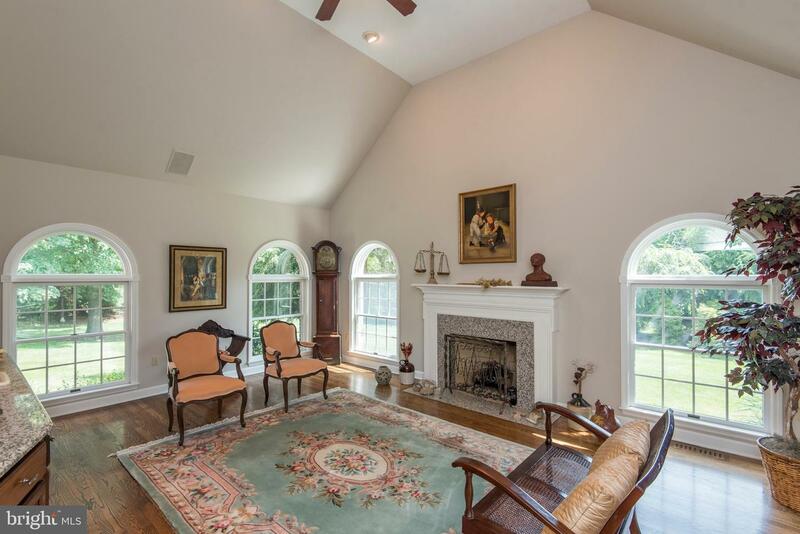 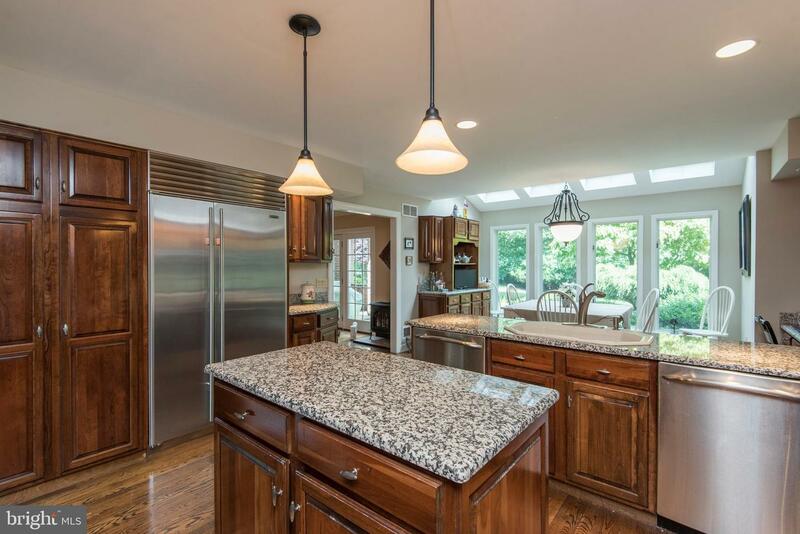 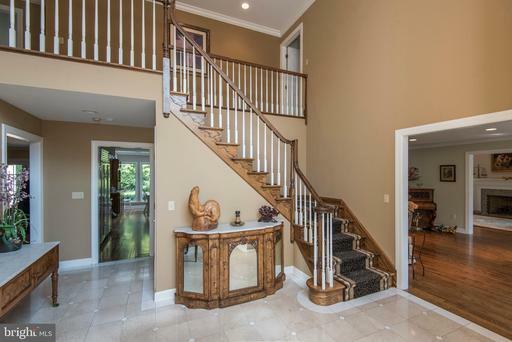 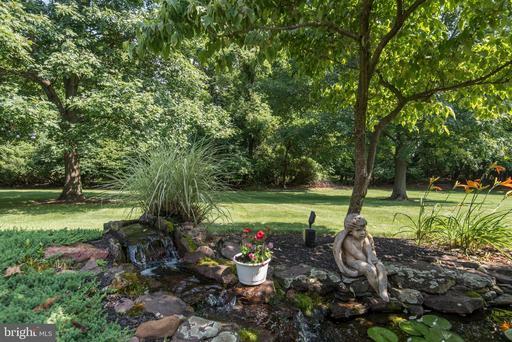 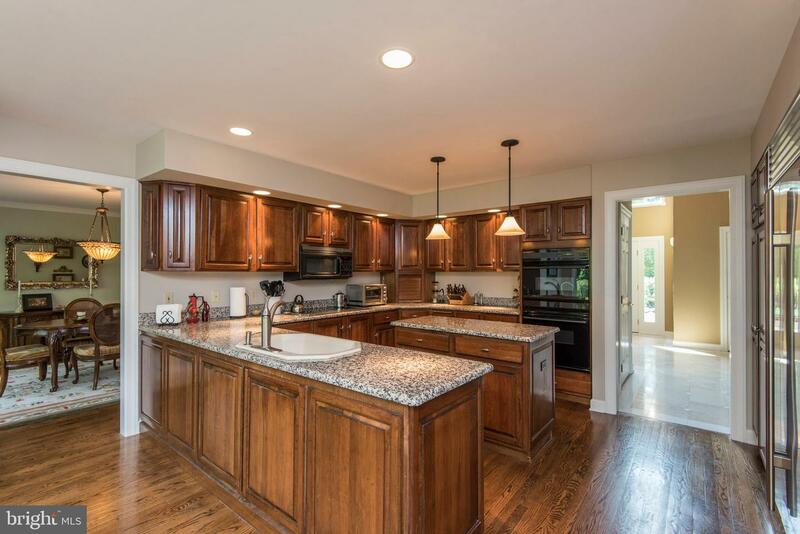 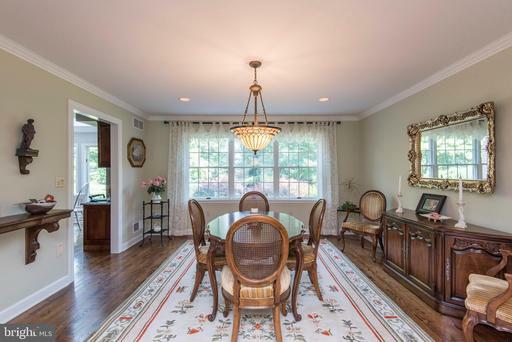 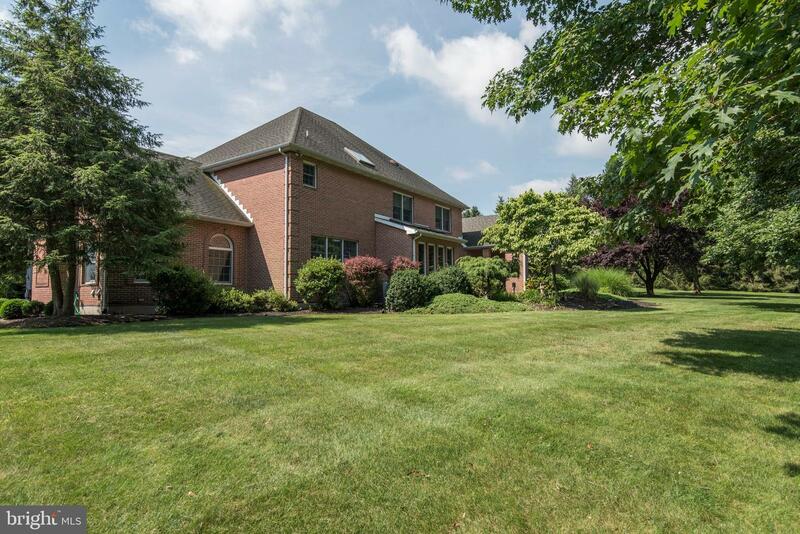 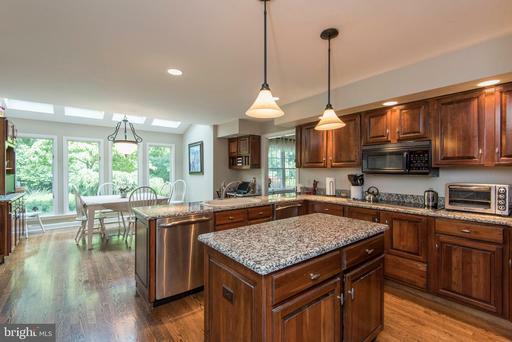 Tour today to see this beautiful home in sought after Saucon Valley School District!